Flats: Major application of long product in flat shape is spring steel that goes into the automobile and railway suspension.The Steel Grades for Spring Steel application include Silico Manganese, Chrome, Moly, Vanadium steel. The Steel is manufactured as per national & international product standard like: DIN, SAE/AISI, BS, IS et cetera. 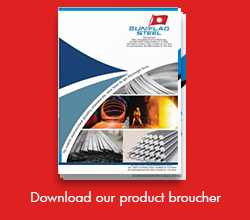 We can also produce steel as per customer specific requirements. 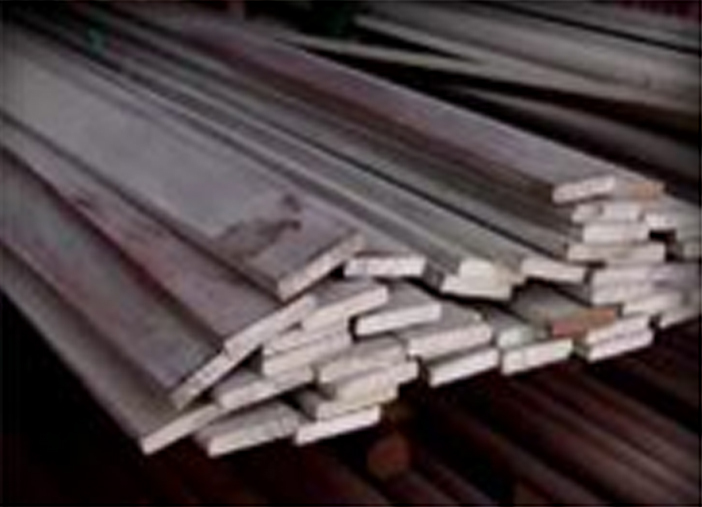 Sunflag has the capability to supply Flat Steel products in sizes 50-150mm Width, 5-34mm Thick. Size Detail. Round Bars & Coils: Sunflag manufactures wide range of round bars of various steel categories like Forging Quality (carbon steel, alloy steel), Free-Cutting steel, Spring Steel, Cold Heading Quality (CHQ) steel, Bearing Steel and Stainless Steel – Ferritic, Austenitic & Martensitic. The Steel is manufactured as per national & international product standards like: DIN, SAE/AISI, BS, IS et cetera. We can also produce steel as per customer specific requirements. Round Cornered Squares (RCS): RCS bars of Forging Quality (carbon steel, alloy steel) & Free-Cutting steel are available. Sunflag has the capability to supply RCS Bars in sizes 40 to 350mm. Hexagonals: Bars & Wire Rods in Hexagonal Cross-section of various categories like – Carbon Steel, Alloy Steel & Free-Cutting Steel are available. Sunflag can provide Hex bars of sizes 5.5mm to 38mm A/F and Hex Wire Rods of sizes 15.5 to 25.5mm A/F.